The Price Of Magic is the second book from Gavin Neale and features reliable old-fashioned good versus evil, with swords and kings and children who have been dropped into a world entirely unlike their usual reality. This is fantasy in the style of The Lion, The Witch And The Wardrobe mixed with The Lord Of The Rings and given a dash of later years Harry Potter. Dwarves, elves, fairies and magic come together with a very special young hero, and save the world. Although it is set a few years after the first story (which I haven't read), it is very possible to read this as a standalone novel, although you will have to extrapolate a little. 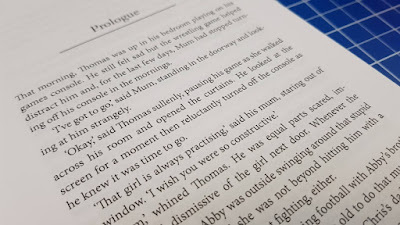 The events of the first book in the series are referred to and understanding a little of what happened is vital to the story, but explained in enough detail to present a fair picture. Our hero is an 11 year old girl and she's surrounded by very capable and likeable male and female figures. She learns to fight with a sword and holds her own against anyone. There are no old fashioned stereotypes here. She would certainly be a main character that would have impressed me as a young reader, and I think this book may appeal most to the type of girls and boys who like to climb trees and dream about becoming good at archery. The main character Abbie starts the book at the beginning of what she suspects may be a mundane week off school, being looked after by two elderly neighbours. The ladies are also watching the young boy from next door, Thomas, when they have a surprise visitor with a plea for help... and then accidentally lose one of the children to a malevolent other-worldly interloper. The author paints a very clear image and you are drawn into the world. 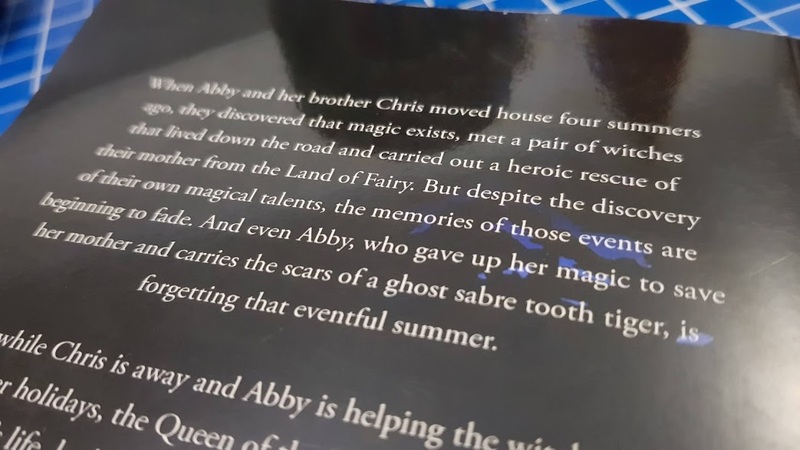 The characters all have depth and potential, and you are left surprised and confused along with Abbie, as magic and fantasy take over and replace the familiar. The Price Of Magic is a good book with an interesting and exciting storyline. It has quite a lot of backstory and scene-setting before the action happens, and the author also uses a sentence structure which is quite long, meaning the reader has to be confident, so I agree with the suggested age band at 9+. One that my 9 1/2 year old will really enjoy (once he's finished reading The Hobbit again). The Price Of Magic is written by Gavin Neale and published by Matador. Paperback, 150 pages and available now rrp £8.99 from all good bookshops in-store and online, including direct from Troubador, where it's also available as an eBook for £3.99. 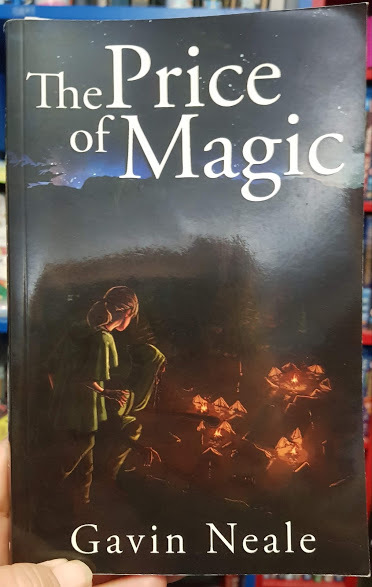 We were sent our copy of The Price Of Magic for review.